"We made it! We're actual high school graduates - even if one of us needed a little help with the last couple of English assignments. It's going to be very weird not living across the street from you next year. Thanks for ten years of friendship, even the times when you were a royal pain!" Growing up across the street from each other, Scott and Cath have been best friends for most of their lives. Now they’ve graduated high school, and Cath is off to college while Scott stays at home trying to get his band off the ground. Neither of them realized that their first year after high school would be so hard. Fortunately, Scott and Cath still have each other, and it’s through their letters that they survive heartache, annoying roommates, family dramas, and the pressure of figuring out what to do with the rest of their lives. And through it all, they realize that the only person they’ve ever wanted to turn to is each other. But does that mean they should think about being more than friends? One thing is clear: Change is an inescapable part of growing up, and we share unbreakable bonds with the friends who help us navigate it. There are no other words for We Are Still Tornadoes - it's simply just unique. 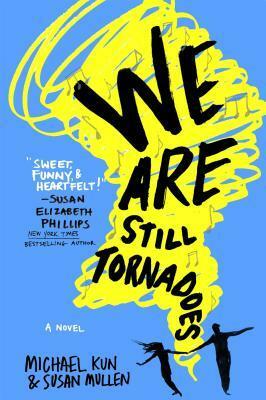 And, because of that, We Are Still Tornadoes is a refreshing and cute story to read! 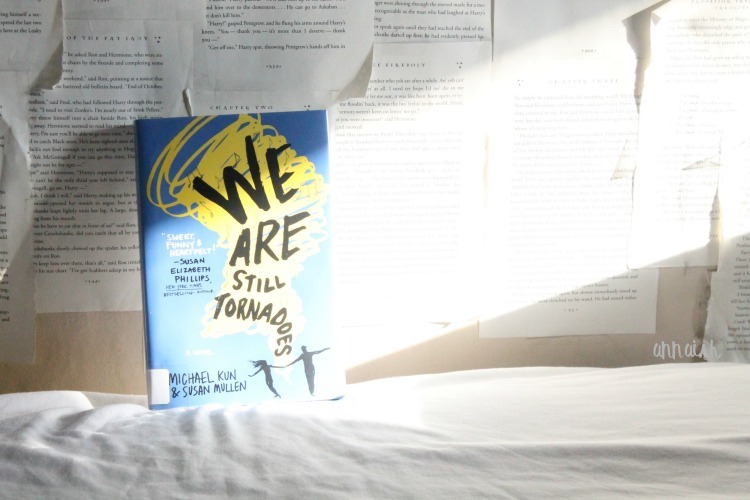 So I suggest you to start the new year right by reading, We Are Still Tornadoes. But, let me convince you first. Scott and Cath have been best friends for a couple of years. But now, Cath is going to college and Scott is staying in their hometown, working at his father’s shop. This is the first time they've been truly apart. So one of the key things I loved about We Are Still Tornadoes is the friendship. Scott and Cath have their own ups and downs in the story, but, they're both still there for each other. It was really cool to see their friendship grow and grow, rather than see it go downhill. As individuals, I still really liked Scott and Cath! Scott is definitely a class clown. He’s sarcastic but yet can identify a not-so-funny situation . He’s also sweet and made me laugh a few times! Altogether, he was a good, developing character. Cath on the on hand, was a straight A+ student. She was quite funny herself but was also kind and exploring character. In We Are Still Tornadoes, I found reading, that Cath was trying to discover herself more so, again, another interesting thing to read about! Even though these two characters seem like opposites - they really did clicked. 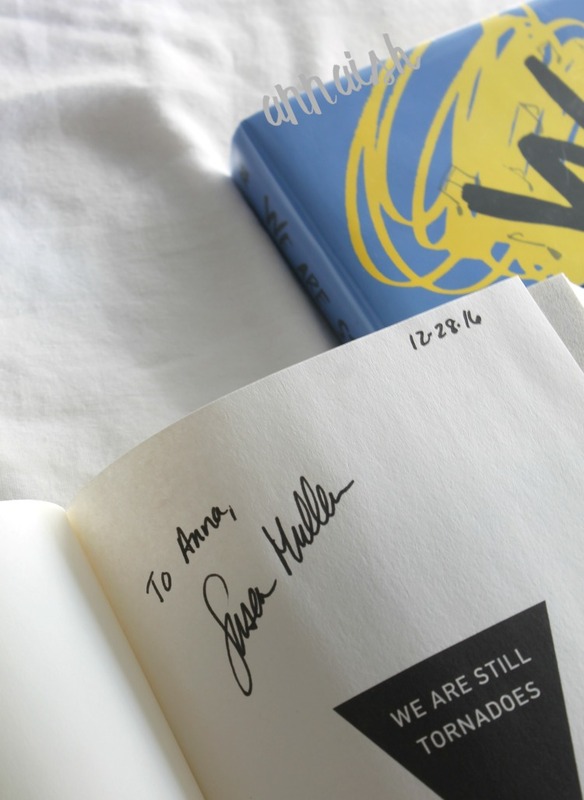 The really cool thing about this book was, it was all written in letters. Yeah - Scott and Cath wrote back and forth, back and forth about their daily events. Oh, I just loved the letters! I felt this nostalgia with the letters too, even though I wasn't born in the eighties haha! Music was a big thing in this book too. There were many songs references from the eighties and Scott has his own band so you also read about his journey with the band and lyrics. The plot itself was very easy to follow and lovable! Again, they are some big ups and downs that will have you going “ahhh! is everybody ok? ?, where’s blah?, or how about this blah? !”, and “wow! I cannot believe that just happened haha - wait no way!! blah said that to bla-”. I was so into this story guys you have no idea. Awesome friendship(s)? Check. Cool references from the eighties? Check. Unique writing style? Check. A cute high school motto that stays till the end of the story? Check. Altogether an amazing story? Check! This one is highly recommended readers! 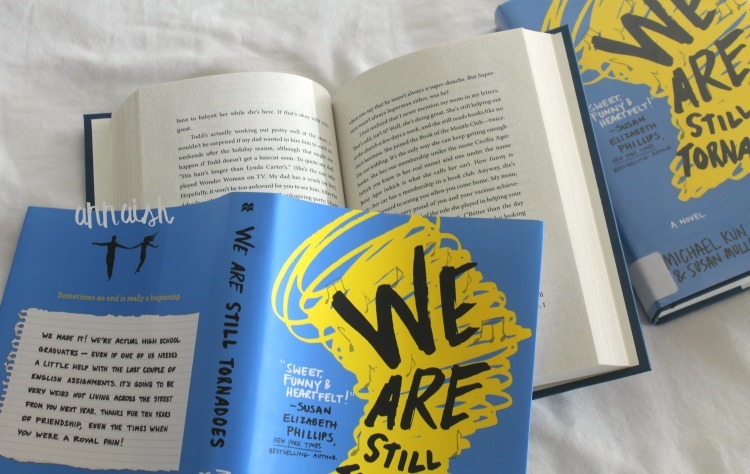 Have you read 'We Are Still Tornadoes'? If you haven't, are you going to? 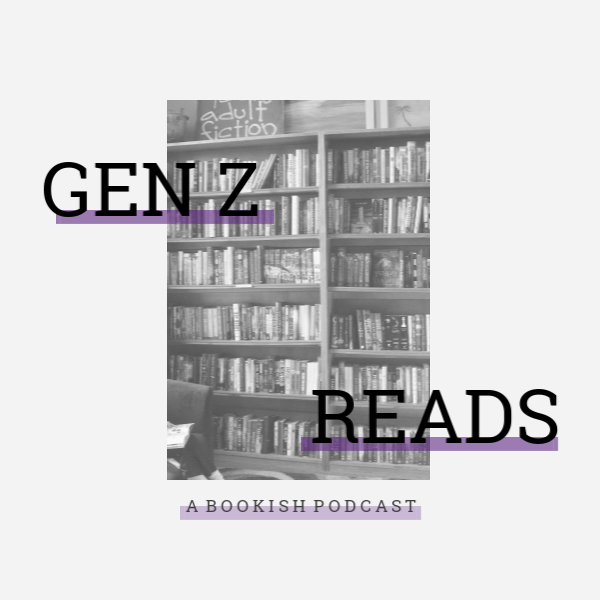 Are you into contemporaries? Are you a Tornado? (book reference hehehe) Let's chat about it! I love books set in the 80's!! So because you said there are some cool references, I think I might have to give this a go! It's also cool that you met the author too! Yay! I hope you enjoy it then and thanks! This seems like an interesting book! I'll have to check it out! It is! Great - thanks! This book sounds so awesome! Definitely going to add this to my tbr. Thank you so much! Enjoy WAST, Edie! I loved this book so much and it even made one of my top favorites of 2016. The story comes together in the end and ahh I just love seeing friends turn into something more. Also the nostalgic feel of the 1980's came into play and it was so wonderful! Much agreed, Alex! No problem.